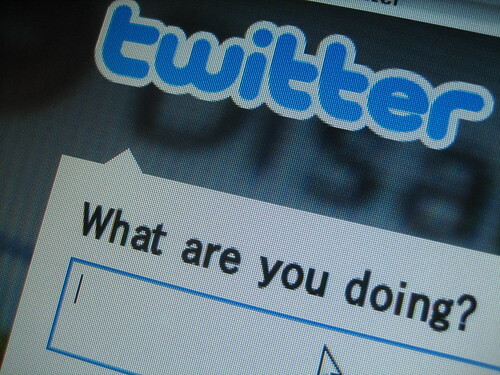 Twitter: Fad or Essential Business Communication Tool? From those who claim that Twitter is just a fad, to internet experts who believe that the impact of Twitter is being felt in ways never imagined, the news is abuzz with reports of this social media website. Love it or hate it, Twitter is here to stay, with its user numbers having grown at the rate of 752 percent in 2008 alone. Facebook is still the #1 networking site in terms of numbers and user loyalty and not all businesses might need to get into the social networking sphere. Social Media One Hit Wonder? But a social media presence is no longer considered ‘optional’ for businesses with an online audience. Here are some of the ways in which Twitter is changing the marketplace. Source of Breaking NewsIn the recent past, Twitter has proven it’s mettle as a source of breaking news, especially with the death of Michael Jackson, and continues to be a leading source of real-time news stories. New Exclusive ContentAs a WebProNews story noted, Twitter features new content, created on the fly and accessed in real time. More importantly, this content is exclusive to Twitter and not available through search engines like Google, Bing or Yahoo. Sales Booster While Twitter has helped Dell rake in the sales, New Orleans-based Naked Pizza, has seen a sustained 20 percent of sales dollars from its Twitter presence. It is primarily using Twitter to market to an area with a 3 mile radius and has now replaced its “call for delivery” billboard in favor of one displaying its Twitter handle. As the article on Twitterrati notes, for any company that deals with consumers, Twitter is must-use tool simply because it’s another way to communicate with existing and prospective customers. Social bookmarking is an excellent source of traffic if done properly.Bookmarking your website must not be a problematic process; with a effective automated social bookmarking software you will be able to increase the traffic to your site and acquire backlinks easily and rapidly.